Hello TricksHub’s Members,Today I am going to share with you Flipkart App offer.This time Flipkart is collaborated with Mobikwik, giving a free Rs 50 Cashback Coupon to all Users who will download Flipkart App for the first time and sign up.You will get a Cashback of Rs 50 on adding minimum Rs 50 to the Mobikwik Wallet. Note:- This offer is only for new users means you have not installed there application before on your smartphone. You will have to install Flipkart app and create a new account to be eligible for this Flipkart offer. 3.After successful sign up,you will get a Rs 50 Mobikwik cashback coupon on your newly registered e-mail id for “FREE” within 24 hours. 2. 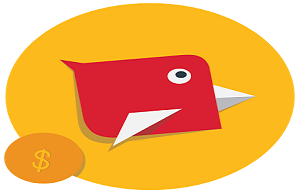 Open the app and click on add money >> Enter minimum Rs 50 >> Add Now >> Debit/Credit Card >> Check the option ” I have a promo code” and enter code that is sent on your registered e-mail id. If you get success mesaage then proceed to payment otherwise don’t. 3. Make the payment and you will get Rs 50 cashback in mobikwik wallet. Copy download link for Flipkart app. Open it in Bluestack or Youwave. [Prefer Youwave for unlimited coupons]. 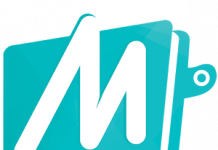 Now install it and create new account to get Mobikwik Coupons. 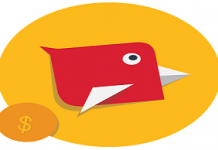 Now again follow the same steps to get unlimited coupons. Offer is Valid for only First time Flipkart App Install and login. Rs. 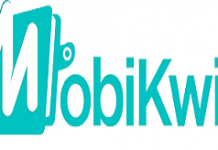 50 cashback on wallet recharges on Mobikwik. Coupon would be given to user after successfully logging into Flipkart App. Re-installing the app will not make a user eligible for the offer. Only fresh first installs are eligible. 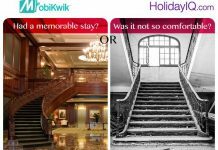 The offer is applicable only on Mobikwik Mobile App. Offer can be redeemed only once and is applicable for the “Add Money” payment done during the offer period on MobiKwik prior to entering promo code. Offer will be valid only for the transactions done through Debit Card or Credit Card. Not valid on Net Banking. Mobikwik voucher is valid till 30th April, 2015. 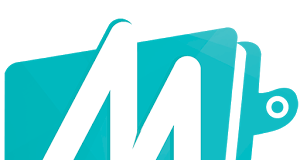 For any redemption related issues, please contact Mobikwik.